Many homeowners are not aware of how they may be contributing to becoming a target of home invaders. With so much on our plates these days, it is understandable how some things can go unnoticed. 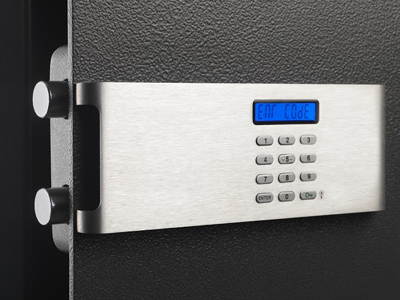 However, when it comes to protecting your home and valuables, this should be a priority. 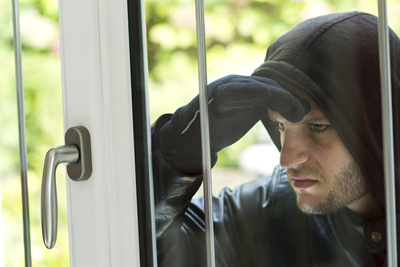 When a burglar is looking for their next target, they are generally looking for the homeowner who has neglected taking the necessary precautions to protect their home. This can be something as simple as not locking a door or window. Someone can even invade your home through your garage. If you have windows on your garage door where a burglar can see your valuables, this could make your home a target. 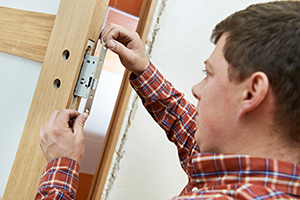 * Unlocked Doors: Every door should be locked, including the door leading from the garage to your home. 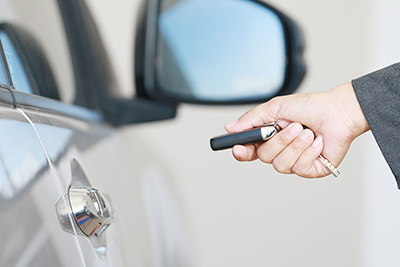 If a burglar manages to break into your garage, they could easily enter into your home. Don’t give them the opportunity. Sliding patio doors are often left unlocked. Make sure these are also locked before leaving your home. * Unfrosted Garage Windows: If you store valuables in your garage, it is a good idea to have the windows tented or frosted so that no one is able to see what you have stored inside. * Piled up Mail: If you are away from home for an extended period of time, your mail may begin to pile up. A burglar may take notice of this and thus make your home their next target. * No alarm system posted: If a burglar doesn’t see any indication of an alarm system, they may decide to target your home. If you have one, it is in your best interest to make sure you display it prominently as a deterrent against burglary. No matter how busy you are in your daily life, take a few extra minutes every day, to make sure your home doesn’t become a target for a burglar.